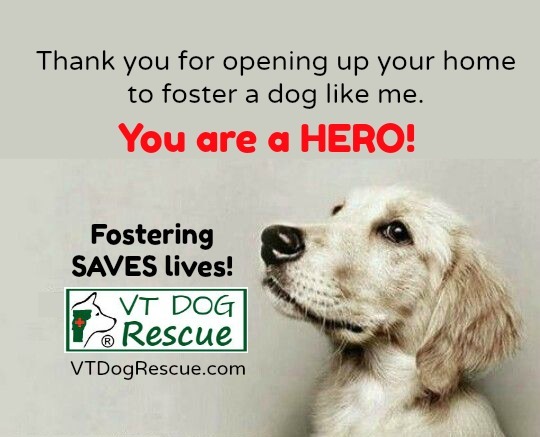 Arriving on Saturday, April 14th- 12 pups all have foster homes! Thank you! Bambi and her 8 puppies are finally coming to VT. We rescued Bambi when she was very pregnant and have been sharing regular updates online. These pups are well socialized, easy going with laid back personalities. Bambi has a mellow Basset Hound personality, she loves everyone, enjoys belly rubs and gets along well with other dogs. She has already been spayed. Dana can foster Bambi. Thank you!! Emma & Alex can foster Blossom & Billie Jean. Thank you!! Karen can foster Beau! Thank you! Christi can foster Bert. Thank you!! Brian, Bella & Brady have been adopted. They do not need foster. Maci & Stephen can foster Boomer. Thank you! Davinci, Dante & Daphne are happy, well socialized Lab mixes who are about 12 weeks old. Pics and video below. They can be fostered individually, as a family of 3 or two at a time. Maike can foster Daphne. Thank you!! Sue & her daughter have offered to foster Dante. Thank you both!! Can you Foster one or two of these pups on Saturday, April 14th? Thank you!